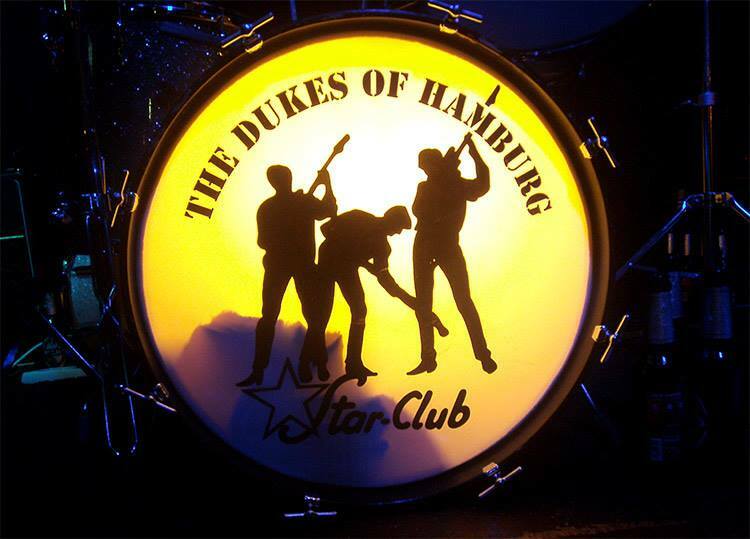 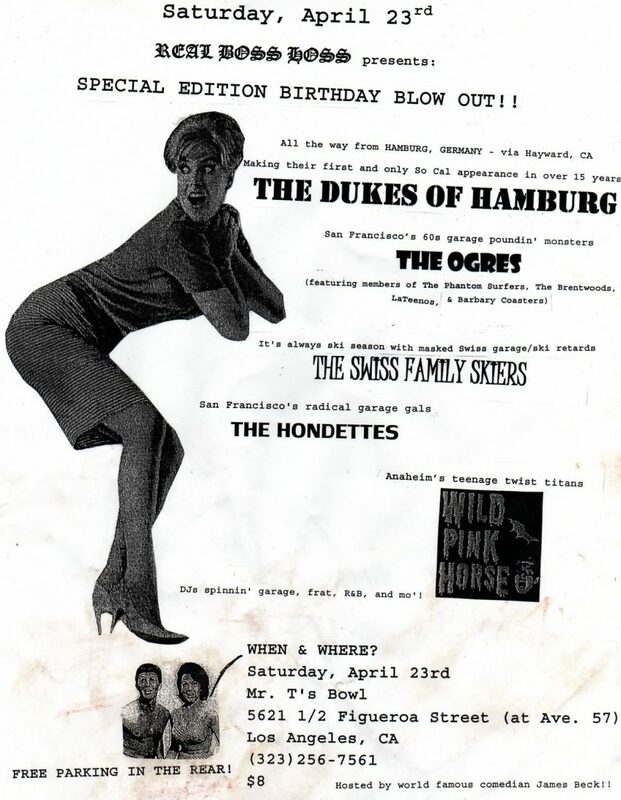 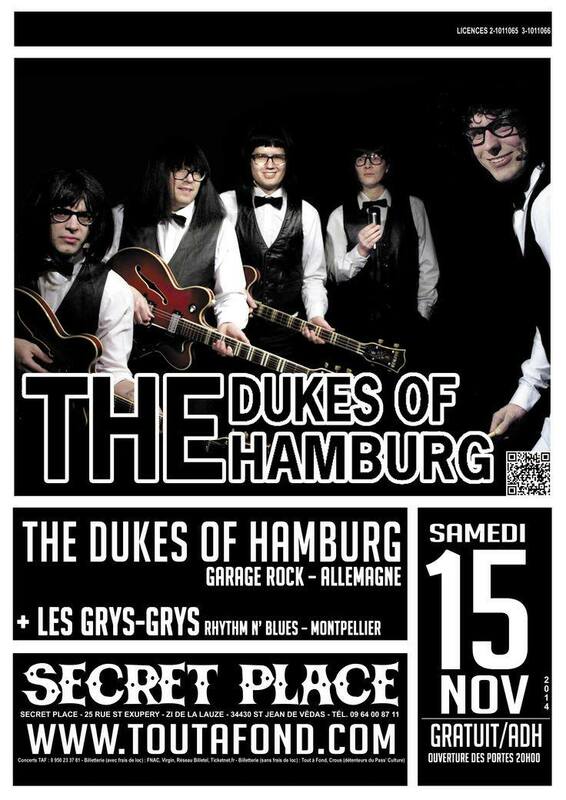 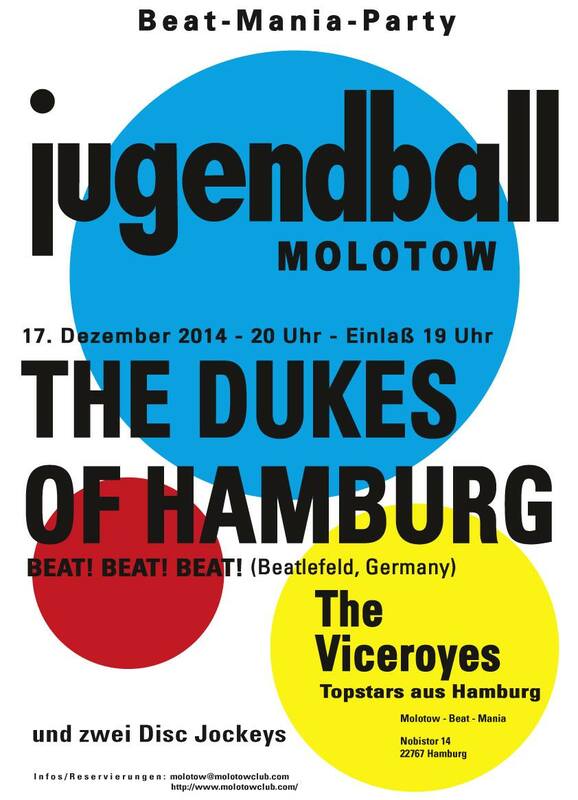 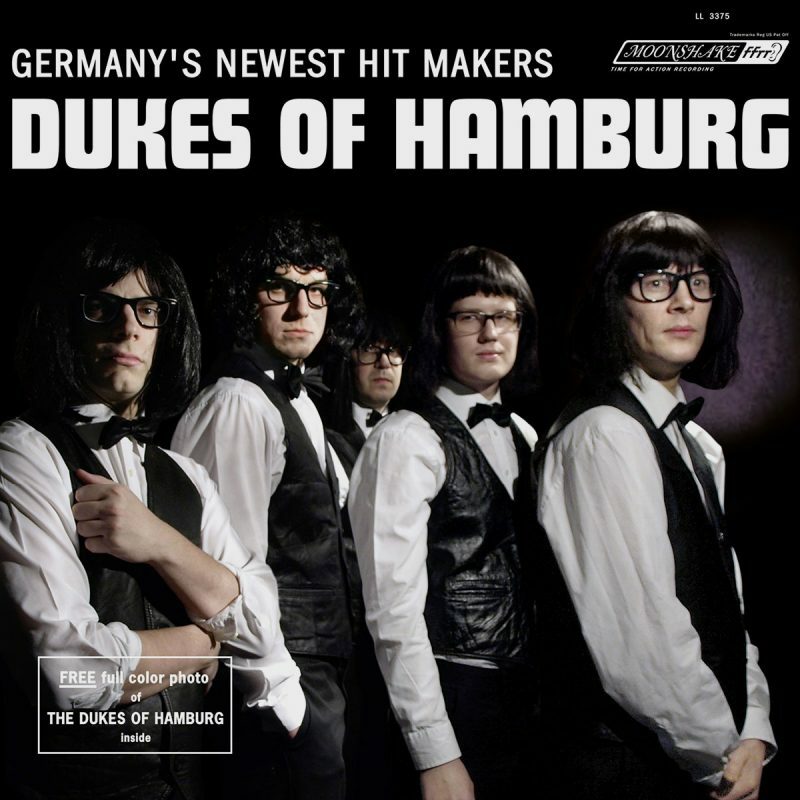 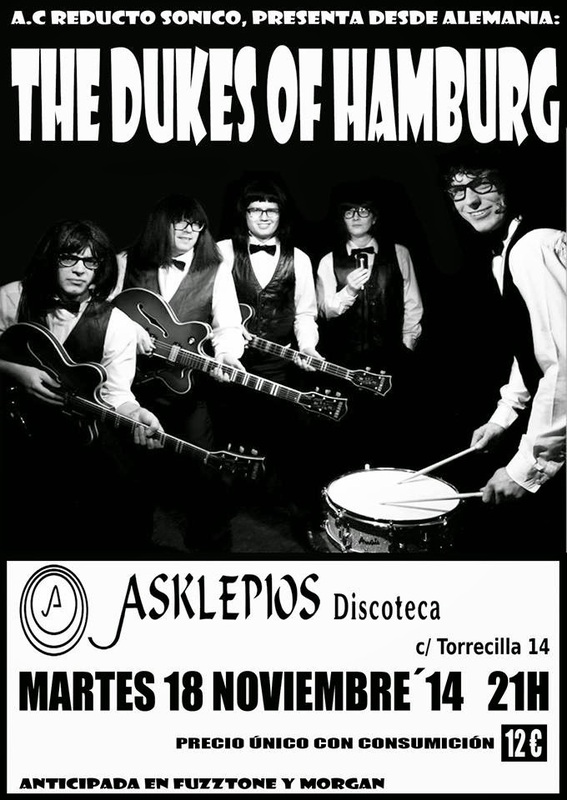 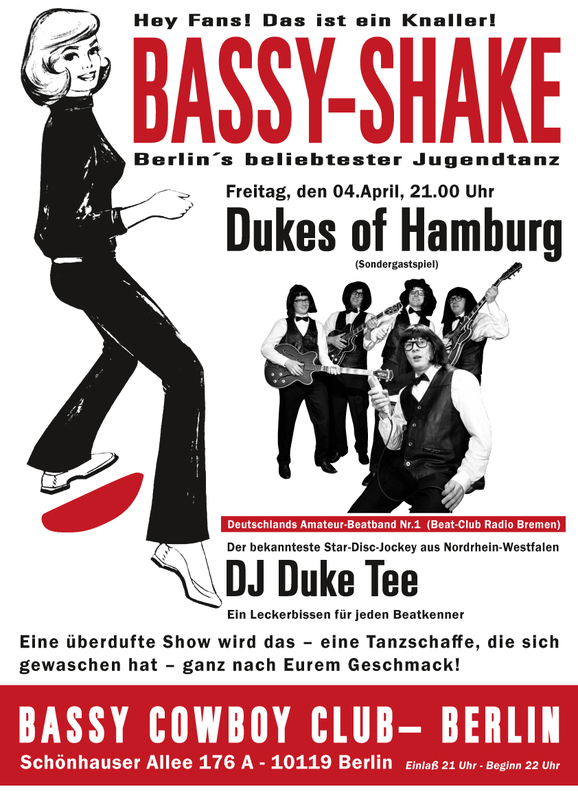 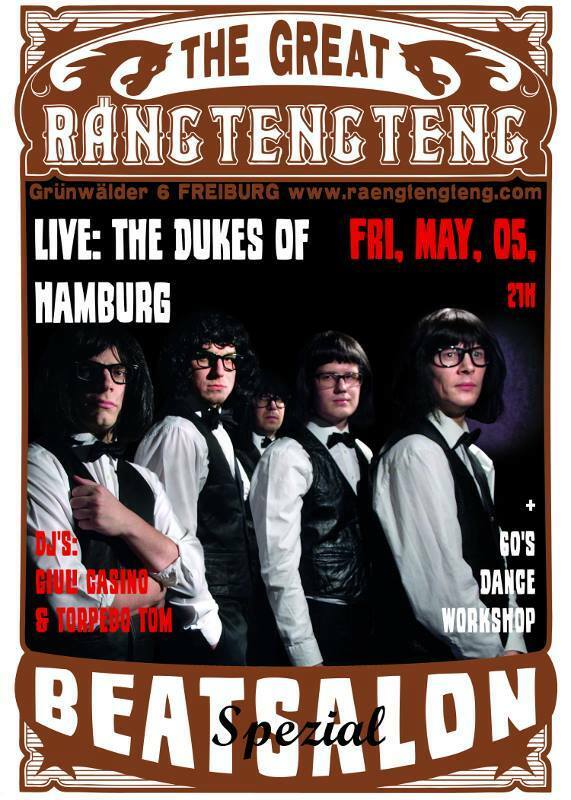 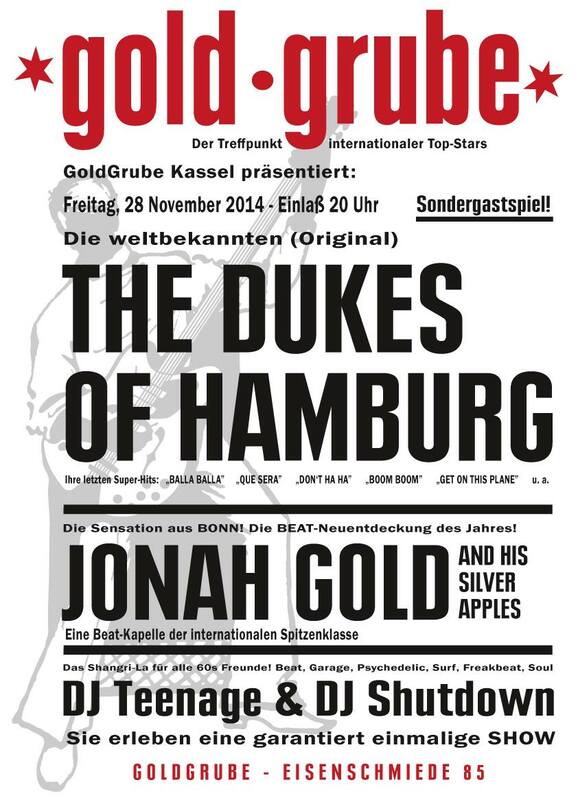 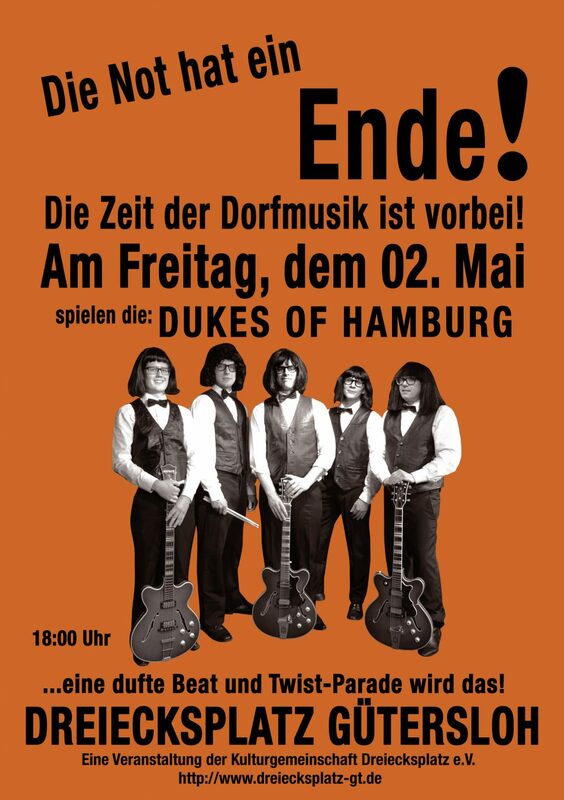 The DUKES OF HAMBURG are more than just a group – they are a way of life. 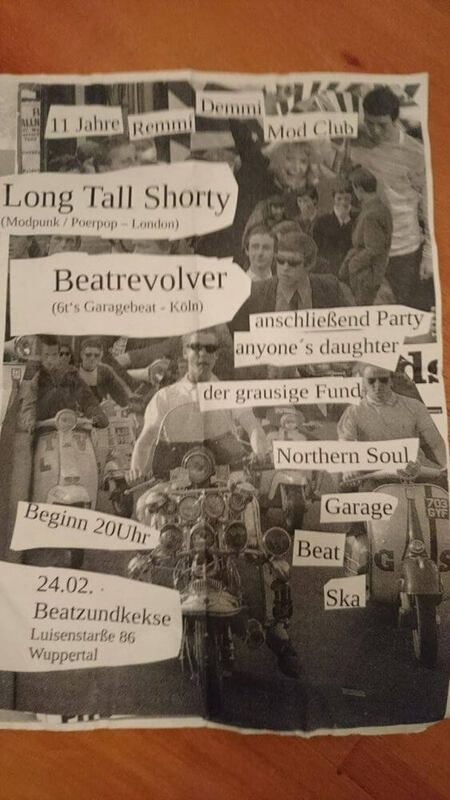 A way of life that has captured the imagination of the nation´s teenagers, and made them one of the most sought after groups in Beatdom. 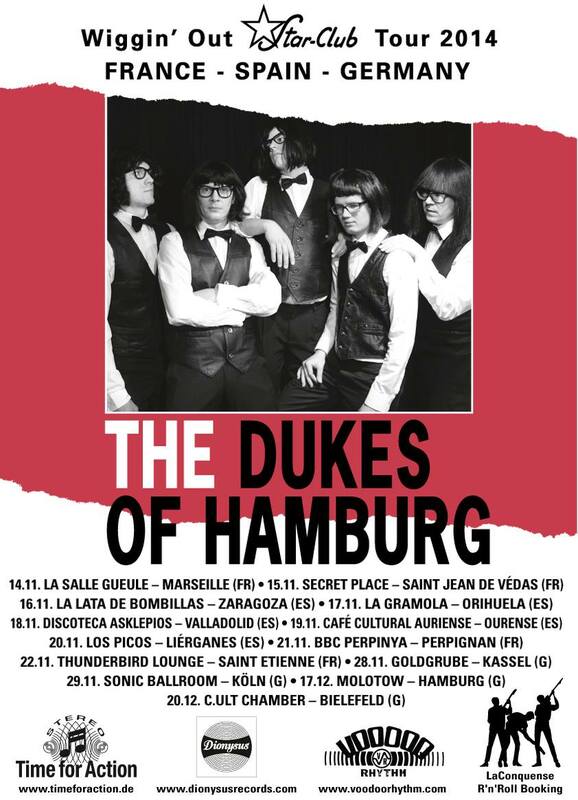 For the Dukes have their fingers on the pulse of the basic premise of “pop” music success – that its public buys sound, and the sound is what they give you with this their seventh album; a raw, exiting basic approach to Rhythm and Blues blended with their five own explosive characters. 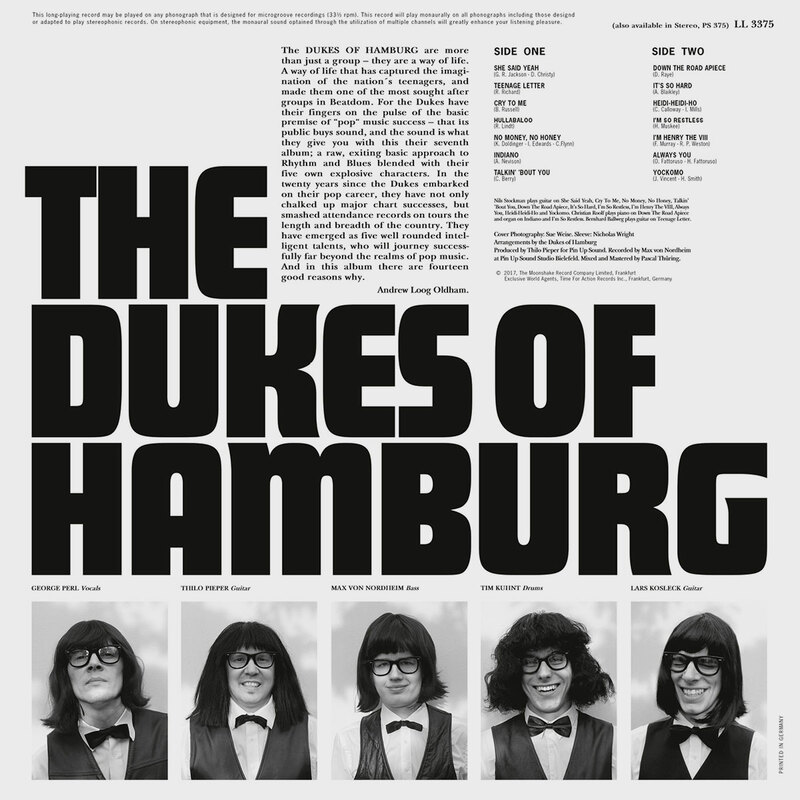 In the twenty years since the Dukes embarked on their pop career, they have not only chalked up major chart successes, but smashed attendance records on tours the length and breadth of the country. 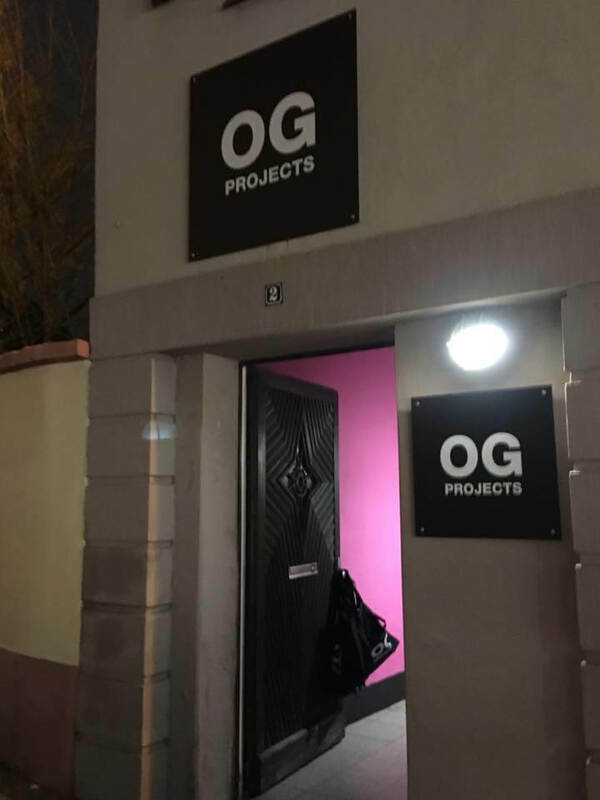 They have emerged as five well rounded intelligent talents, who will journey successfully far beyond the realms of pop music. 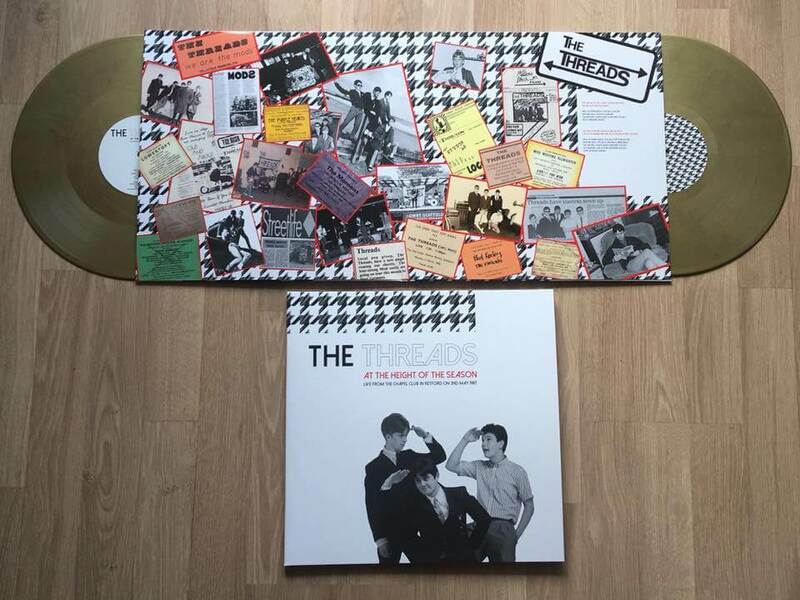 And in this album there are fourteen good reasons why. 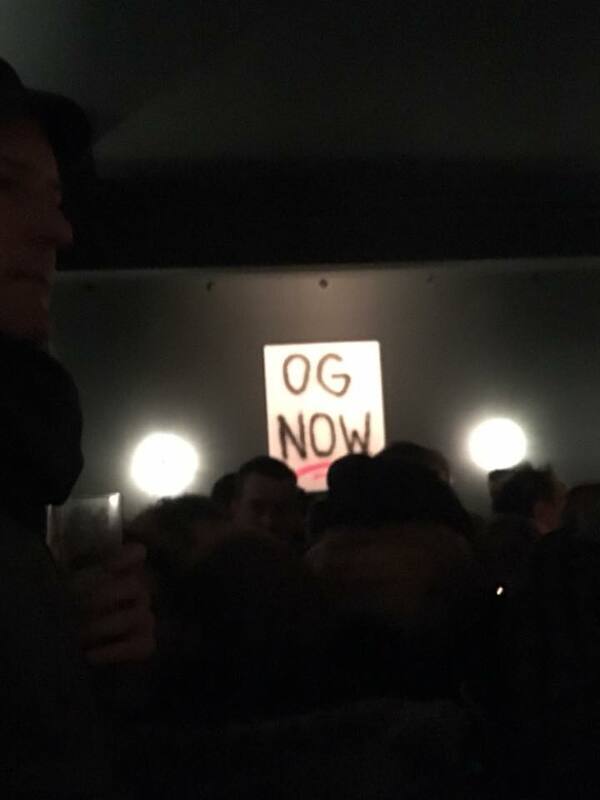 *Andrew Loog Oldham. 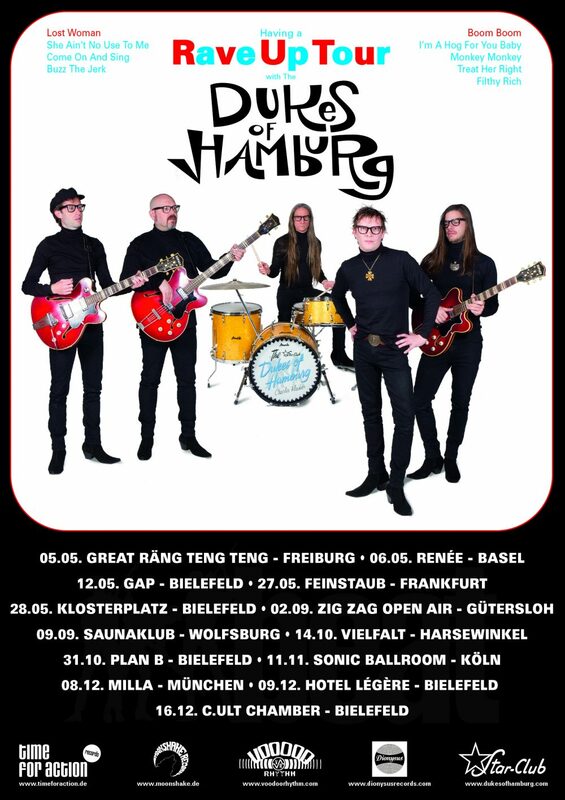 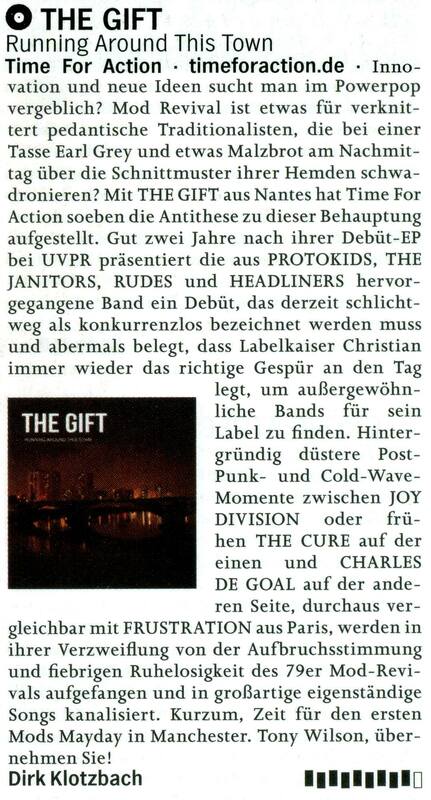 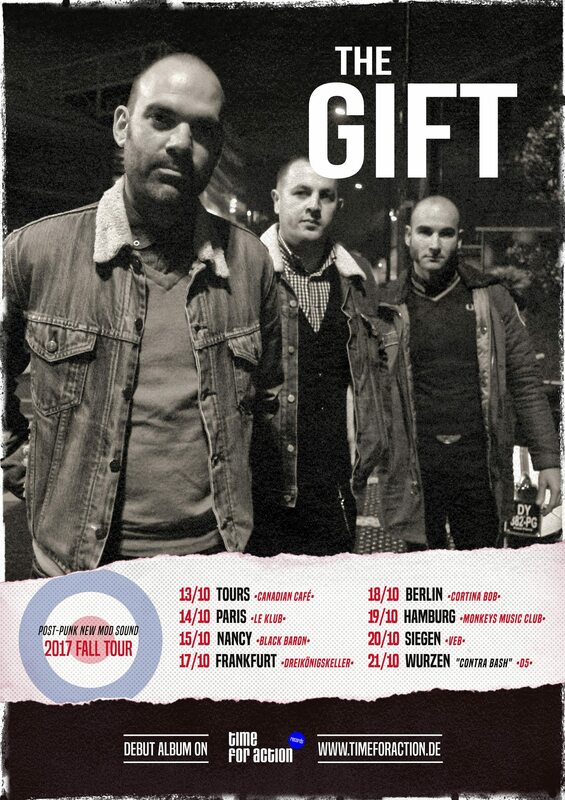 Germany's number 1 Beat Band!